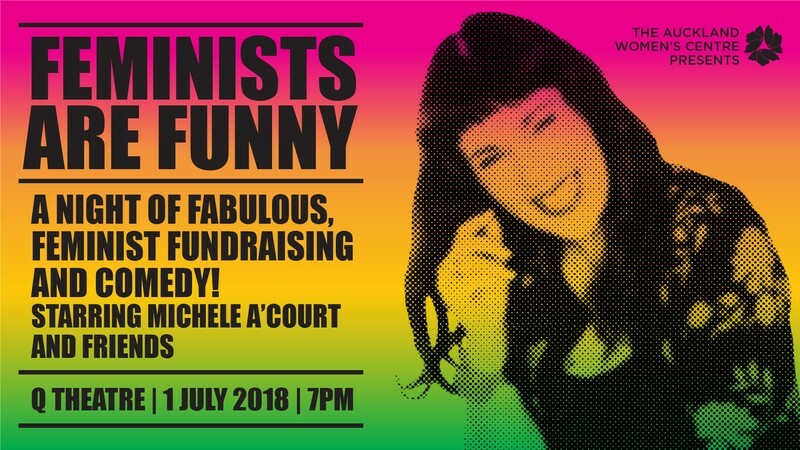 One night a year Michele A’Court and her troop of fiercely funny feminists take to the Q Theatre’s Rangatira to bring you a comedy show like no other. Feminists are Funny, now in its third year, promises a comedy extravaganza with a line-up of all women, non-binary and feminist stand-up comics from across Aotearoa. Proceeds raised will go to fund the fabulous work of the Auckland Women's Centre to ensure its continued support for the empowerment of women. - Melanie Bracewell and more!